AKIPRESS.COM - Muslims around the world are to mark Ramadan feast after a month of fasting on Tuesday, July 5 and Wednesday, July 6. Many Muslims around the world will celebrate the Eid Al-Fitr festival on July 6, when the Central Asian countries start celebrating today. Ramadan falls during the ninth month of the Islamic calendar. For the world’s 1.6 billion Muslims, Ramadan involves fasting, which is one of he Five Pillars of the religion of Islam and one of the highest forms of Islamic worship. 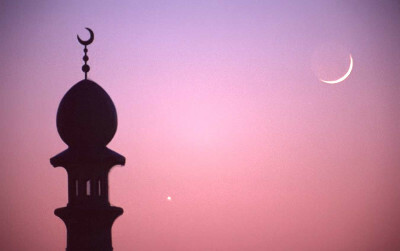 Ramadan begins with a combination of the sighting of the new moon and astronomical calculations. The exact time of Ramadan sometimes varies from place to place as some rely heavily on the moon sightings, while others depend on science.